Do you wish to become a member of Qantas? Getting into Qantas is a real challenge, especially when it comes to the assessment tests and interviews. Whether you're facing the Pilot Assessment test, Korn Ferry Talent Q tests or your interview, JobTestPrep is here to assist you to outperform your competition with the help of our preparation packs. Behind? We’ll get you ahead of the competition! 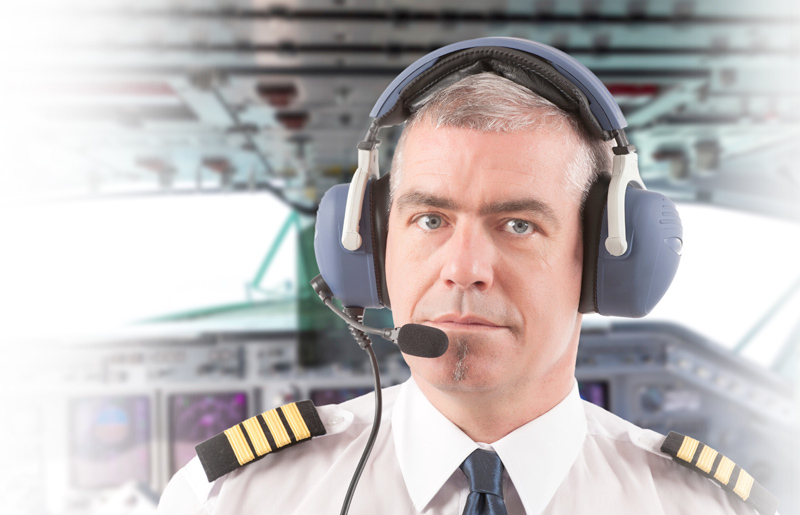 Want to learn everything you can about the Qantas aptitude tests and interviews? Start preparing today with JobTestPrep’s comprehensive PrepPacks™ and get the job. Situational judgment tests – These tests present you with hypothetical, yet realistic, work scenarios. Situational judgment tests (SJTs) are a popular psychological tool used by assessment companies, employers, and organizations to evaluate applicants' behavioral and cognitive abilities when introduced to hypothetical, daily work-related situations. SJTs do not consist of one uniform format and do not focus on strict criteria, but rather they serve as a tailored evaluation tool for a variety of positions and business sectors. Therefore, different companies and diverse positions within an organization require different questions and formats. The Qantas psychometric tests are provided by Talent Q. It consists of verbal, numerical, and spatial reasoning sections. Each test contains 12 to 15 questions. The tests have an adaptive format (harder questions if proceeding questions were answered correctly refers to the ability to understand and remember spatial relations among objects and space. You will have 15 minutes to complete each test. Some applicants are required to take a personality test. It is important to understand that the assessment focuses on your professional personality. Therefore, when answering the questions always relate to your professional experience. This test reflects if you match the companies core values. Make sure you understand the nature of this test and start practicing with the Personality PrepPack and the Spatial Reasoning Test. Our tests will sharpen your different cognitive abilities and improve your professional skills so well that you will pass your tests with ease, even though they may contain new tasks and exercises. JobTestPrep's generic packs of tests also include detailed study guides and answer keys to allow you to locate your weak points and redouble your efforts to eliminate them. Practicing with our resources will open you the door to a successful career at the company. Why Is a Resume and Interview Not Enough for Qantas to Base a Decision? Why Is It Important to Prepare for the Qantas Assessment Tests? Preparation is key to putting your best foot forward throughout the Qantas recruitment process. Preparing for the Qantas pre-employment assessments will give you an advantage over the other candidates who have applied for the same position. You will be able to familiarize yourself with the test formats as well as improve in crucial areas. Qantas, Microsoft, and other trademarks are the property of their respective trademark holders. None of the trademark holders are affiliated with JobTestPrep or this website.